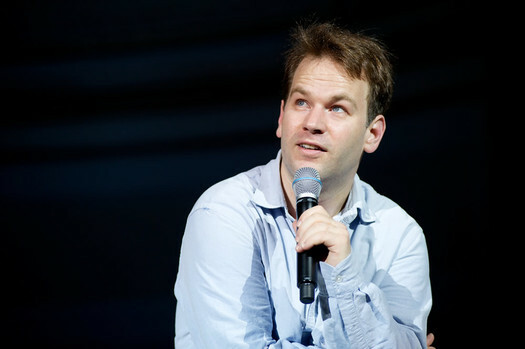 Mike Birbiglia is the Troy Savings Bank Music Hall Friday night. Welcome to spring. The first full day and the first weekend. No, the tulips are nowhere near in bloom, but the ice cream stands are opening, so that's something. After the jump you'll find our list of ways to spend the first weekend of the new season. Got something else planned? Share it with the crowd. If you don't want to sleep this weekend, check out the list of zombie and thriller flicks at The Madison.Zombieland, Evil Dead, World War Z and the Hitchcock classic, Psycho. The State Museum's exhibit about New York State during the Civil War -- An Irrepressible Conflict -- closes this Sunday after its long, extended run. It's sugaring season. Malta's Sugar Oak farms is hosting a sugaring day with tours of its sugaring operation, and sawmill and tapping demonstrations. You can see a variety of different collection methods and sample free maple coffee. Saturday 10 am to 4 pm.